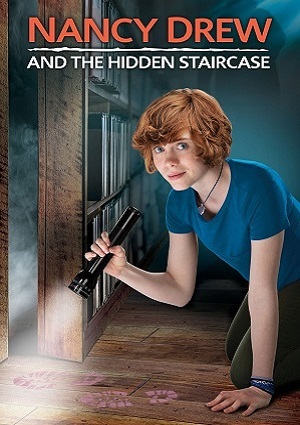 16-year-old sleuth Nancy Drew and her father Carson relocate from Chicago to rural River Heights following her mother’s death. Following a number of incidents, the latest being an online prank on a jock after he humiliates one of Nancy’s friends, she is sentenced to community service. Nancy soon comes to the aid of an elderly woman needing help with a supernatural presence.